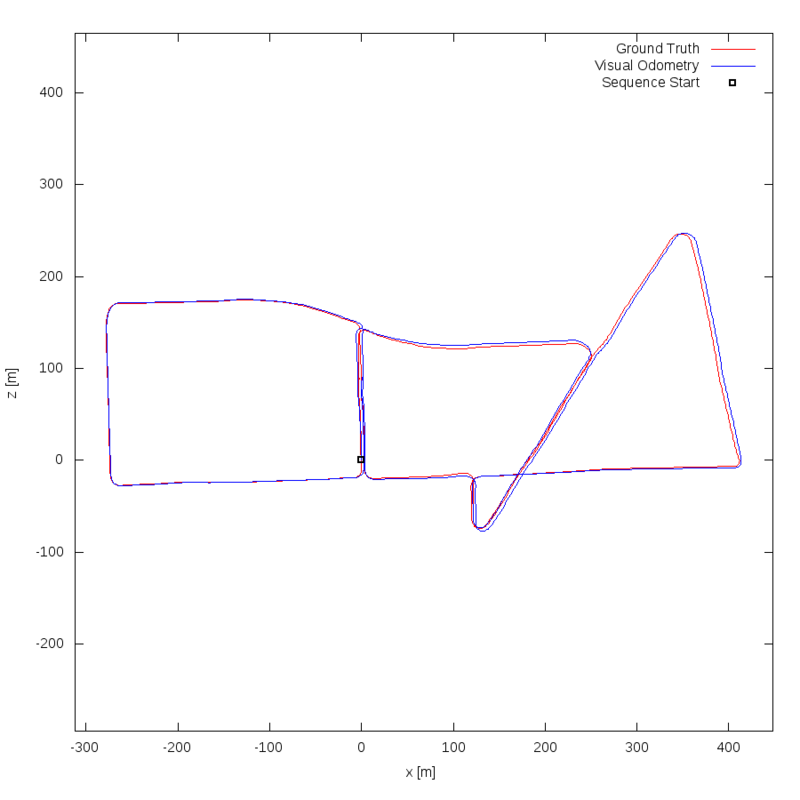 Method uses only feature tracking based on Lucas-Kanade Optical Flow, no Bundle-Adjustment. Features are rejected based on geometric meaningful conditions. 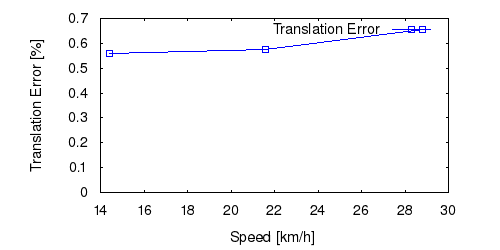 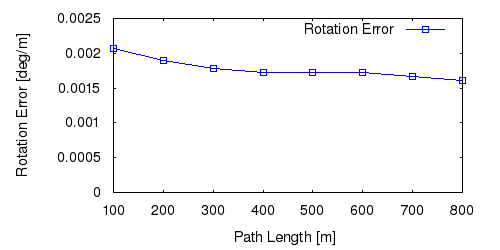 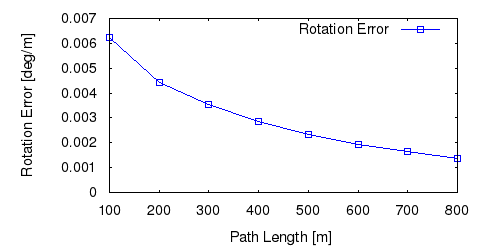 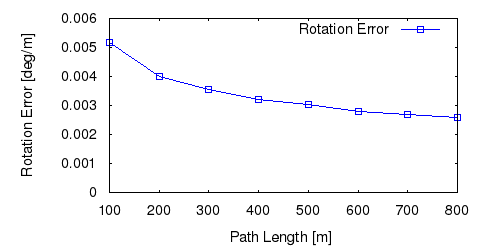 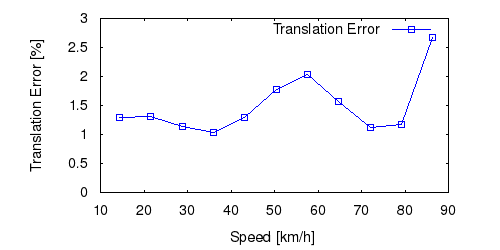 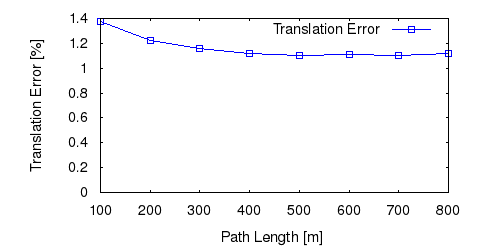 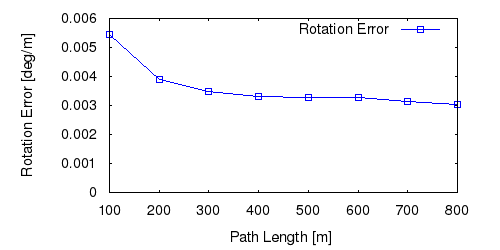 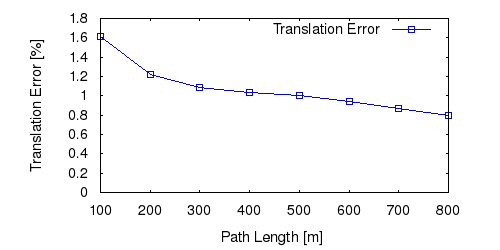 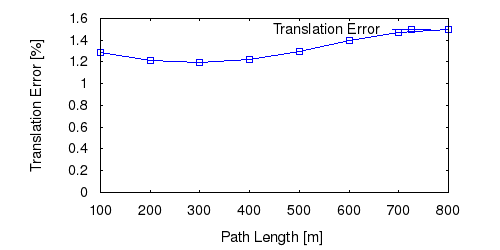 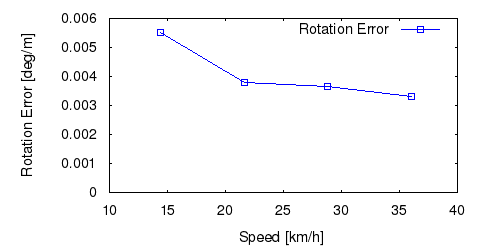 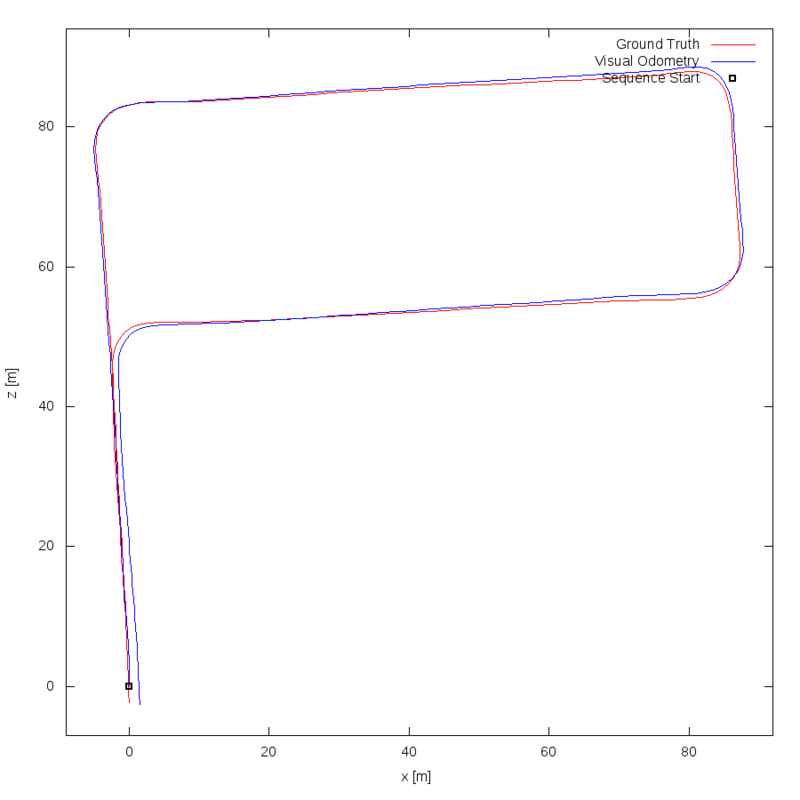 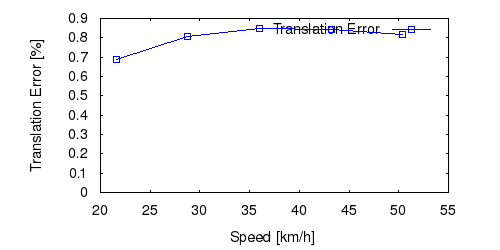 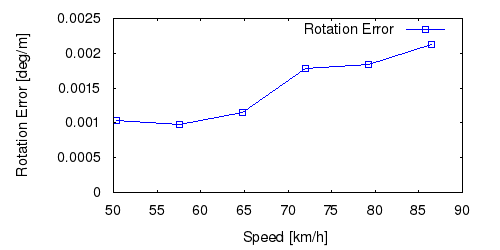 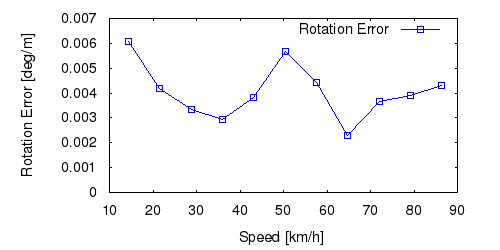 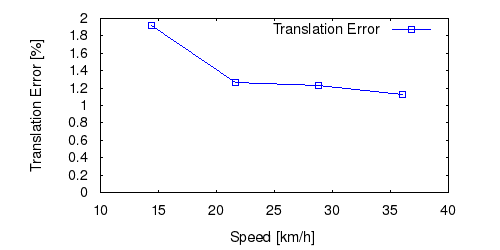 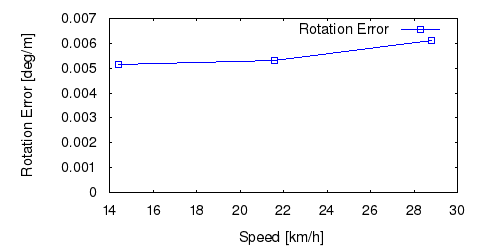 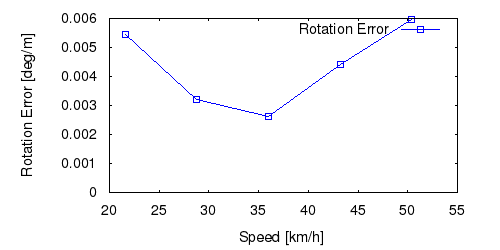 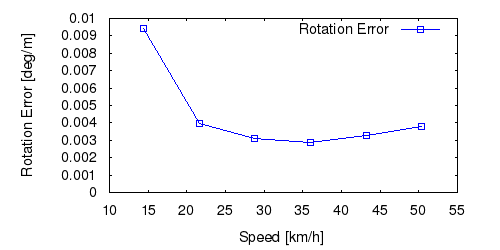 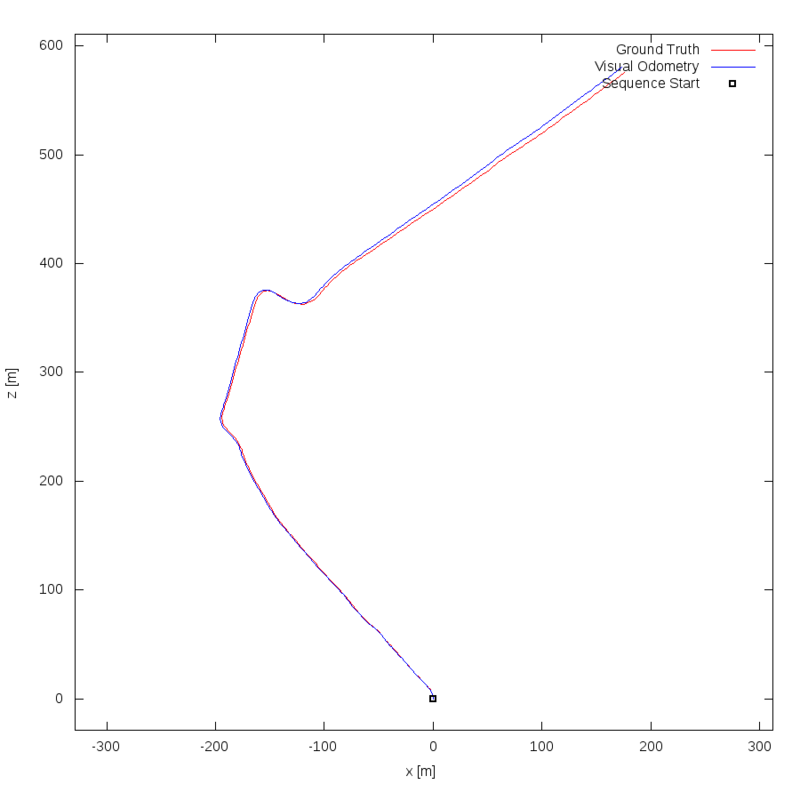 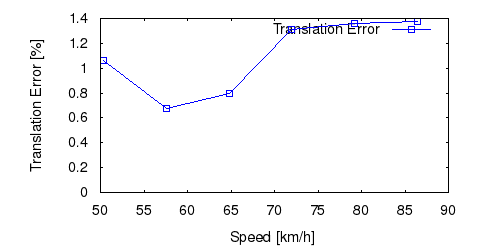 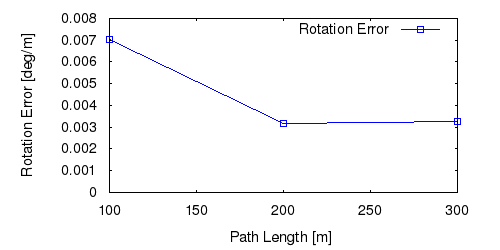 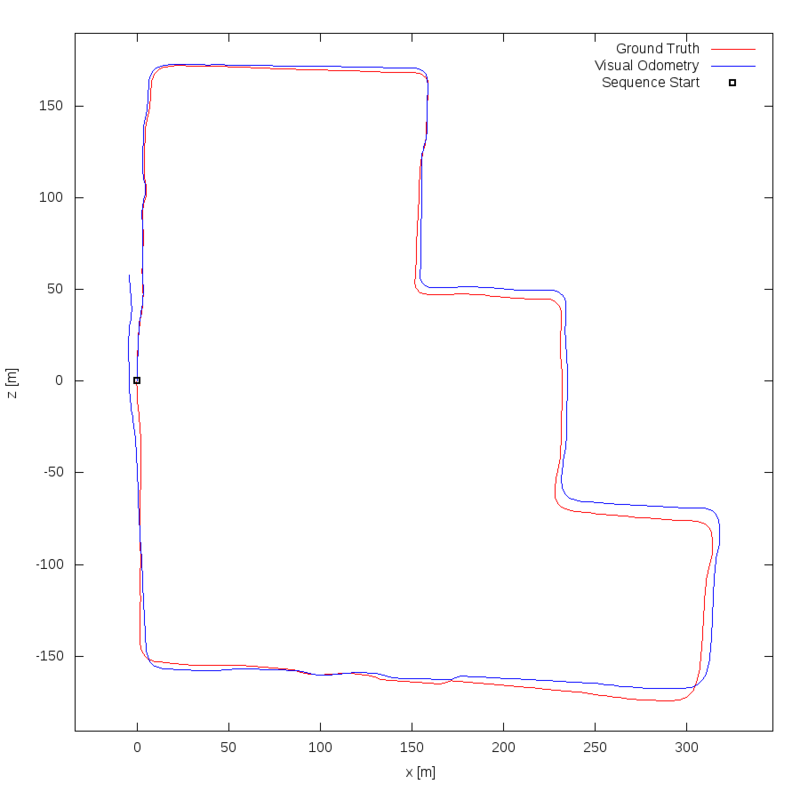 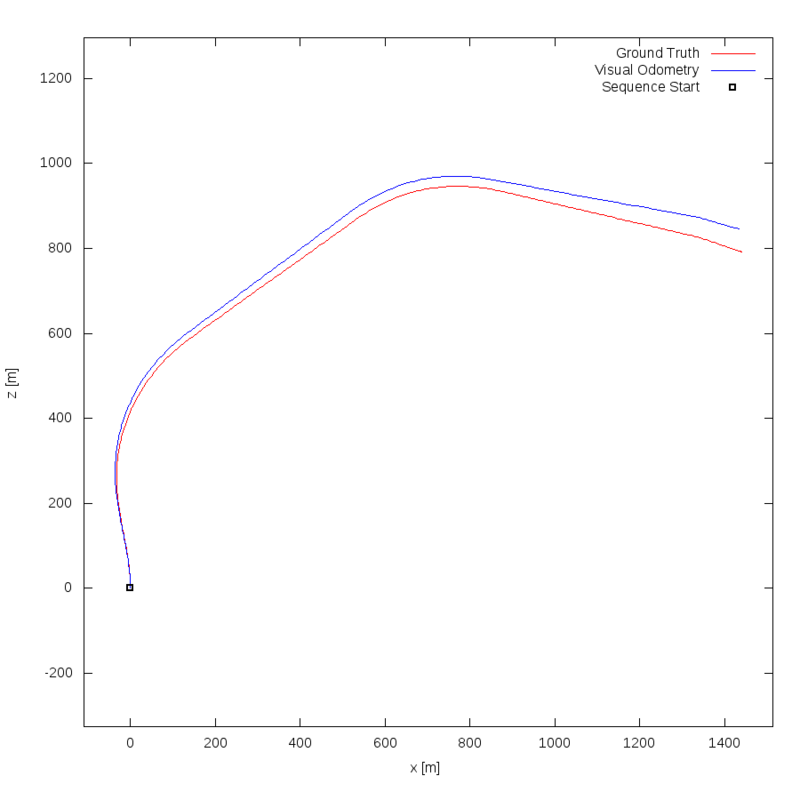 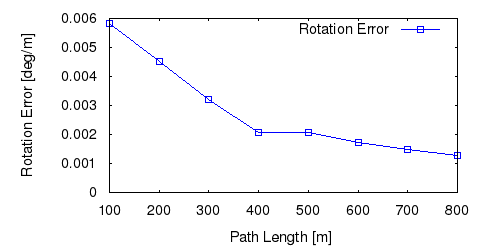 Ego-motion is estimated using standard RANSAC and P6P.